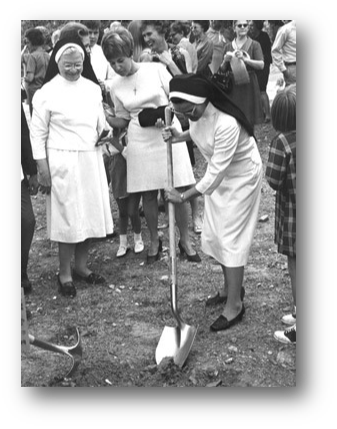 Building a Foundation of Faith, Learning, Love, and Respect has been the motto for Holy Souls Catholic School for over 90 years. We are designed to meet the wide variety of educational needs of our children, and are committed to the goal of academic excellence. We believe that the fundamental skills of reading, math, and language are of the highest priority in the education of our young people. We also believe that a child’s self-esteem is the key to success in school and we have created a safe and supportive environment that enhances the joy of learning for our students. Naturally we want you to know why our school is so exemplary, but we also want to invite you to SEE for yourself so that you can fully appreciate the quality programs and staff we have to offer.